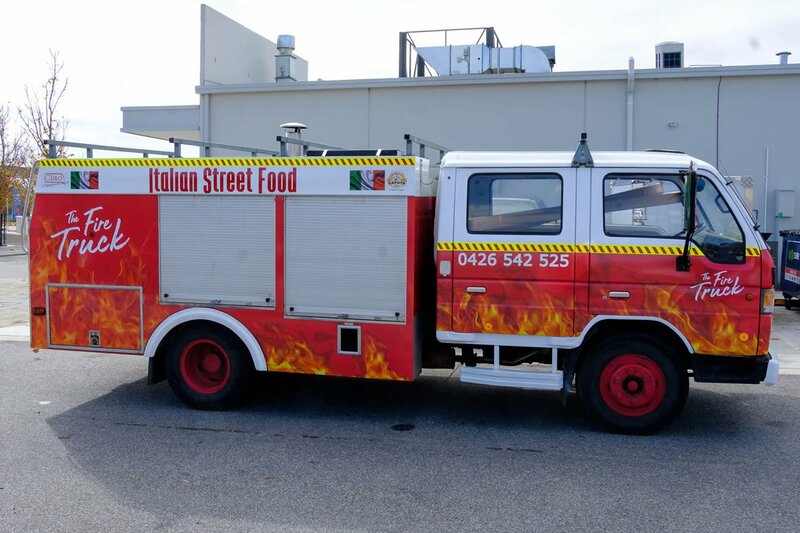 Mobile Pizza Catering| The Best Woodfired Pizza Catering Perth. When you call on Pizza Catering Perth WA, you are asking for some of the best mobile wood-fired pizza in Western Australia. You are also calling for a professional catering service, one that will behave with professionalism and friendliness at your event. When you book us for your event, whether it’s a backyard birthday party or a corporate event, there are a few things you need to know about our procedure. Our information is here to help us help you better. Our first step is pre-planning. You can call us or send an online query via our website. After that, we’ll call you, and we can work out the details. We’ll give you an idea of what we offer, what kind of space we’ll need, and work out arrangements that are convenient for you. Naturally, we’ll also confirm contact information and dietary restrictions, in case there are any. On the day of the event, Pizza Catering Perth WA will send a team to your event two hours before the start. The leeway gives us enough time to set things up and get the oven warm. We don’t want to keep your guests waiting, after all. We guarantee everything that comes out of that oven will be so good, you’ll never want to stop eating. The dip for the entrees is our recipe, and we have a selection that covers both meat and vegetarian diets. These appetizers come out once people start arriving. On your signal, we’ll start serving the pizzas as the main course. We’ll keep a rotation of flavors, going from meat-based, vegetarian, chicken-based, and seafood-based pizzas as your event proceeds. To make sure your guests don’t go hungry, we’ll serve them all they can eat. We won’t stop serving unless your guests stop eating – no one goes home hungry when Pizza Catering Perth WA is on the job! For dessert, we serve custom-made dessert pizzas. At your request, we’ll serve them next to any dessert’s you planned yourself. Finally, before we pack up, we’ll leave a tray of pizzas, cooked and ready for your guests. Just in case you’ve got any last-minute stragglers that want one last bite to eat before they go home. Throughout all this, Pizza Catering Perth WA will keep a friendly demeanor, so your guests can approach them without worry. We’ll also be professional, maintaining a high standard of service from start to finish. You and your guests won’t have anything to complain about from us or our food!